While others are finding a solution to gain weight and somehow become fat, others are suffering from excess pounds, which limit them to do the things in life. Weight is the obsession for most people all over the world. With that, they are investing in something expensive to get the desired shape. While others are tiring themselves the whole time inside the gym, some go under the knife. But what they don’t know is that there are several solutions available to help them lose and control weight, and stay fit for long. All you need is perseverance, patience and positive thinking towards achieving this weight loss goal. One of the most reliable solutions is the fat burning drinks. But before using these drinks, it is important to know that they are not magic elixirs in shedding pounds but rather help you lose weight because they can keep you stay hydrated and assist in replacing high-calorie and sugary drinks. Green tea is the great health drink, and it brings multiple benefits to the body. It is known to help protect the body from cancer, purify the body, and enhance the skin health. The key to achieving it is to drink 3 – 5 cups of green tea every day, as the amount can help cause several improvements in the health. 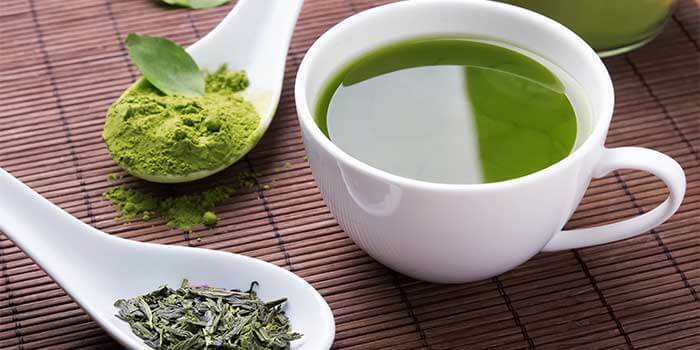 Also, green tea contains a huge amount of antioxidants, which make it the best fitness and diet drink. 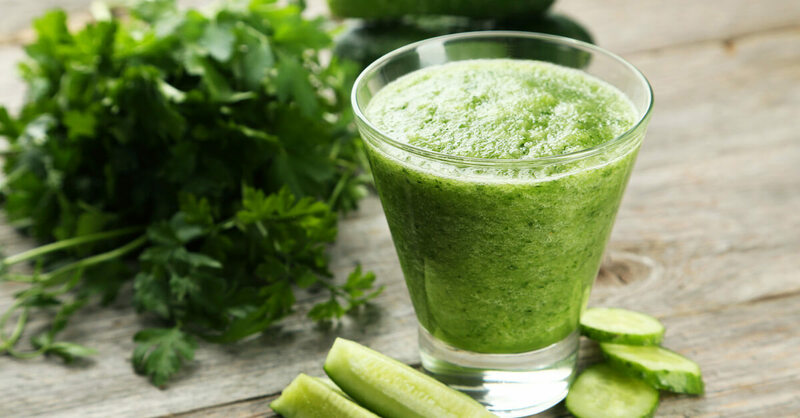 In the field of weight loss, it is a nice trick to take a big cup of vegetable juice before you eat meals. The same with drinking water before every meal, drinking a vegetable juice before your dinner can help reduce the number of calories consumed. 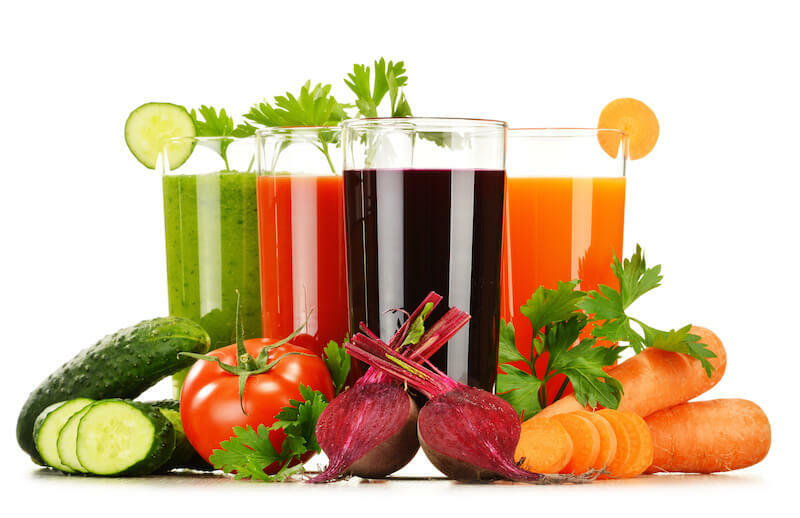 You are free to select what kinds of vegetable you want to include in the juice. Mix them all with your favorite spices to enjoy. If you want a little work and if you don’t like going with veggies, you can go with this suggestion. The refreshing flavor of kiwi and pineapple won’t make you feel like you’re undergoing a weight loss routine. Along with regular exercise and healthy meals, adding an occasional fruit juice can help you lose weight over time. 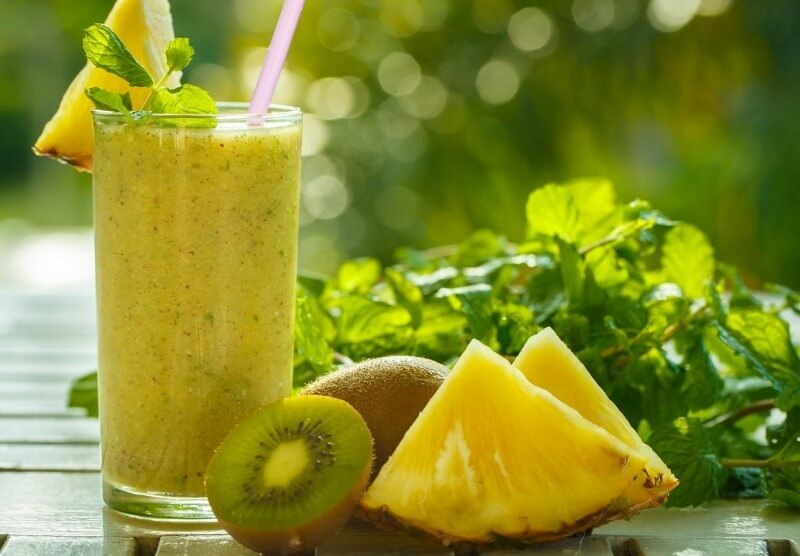 To make this smoothie, mix five slices of pineapple and one whole kiwi without sugar. Add almond or skim to taste it. Drink it instead of taking lunch. Okay, let us break the misconception here about milk in the weight loss process. In reality, the studies had proven that the calcium-rich diets are linked to a long-term weight loss. Calcium can promote the ability of your body to burn the fats along a moderate diet system or any weight loss program. Other milks are also rich in calories, so watch out for it. Those are our suggestions for fat burning drinks so you can undergo a natural weight loss process. But if you think all these suggestions didn’t work for you, you can try visiting our shop to see more of fat burning drinks and other weight loss solutions that truly work. This entry was posted in Useful Articles Copyright by Thaibestsellers.com©, Weight Loss and tagged fast belly fat burning drinks, Fat Burning Drinks, fat burning drinks at home, fat burning drinks natural, fat burning drinks recipes, fat burning drinks that work.